-No Accidents -Local-Safety Certified -Super Clean & Fuel Efficient Car! 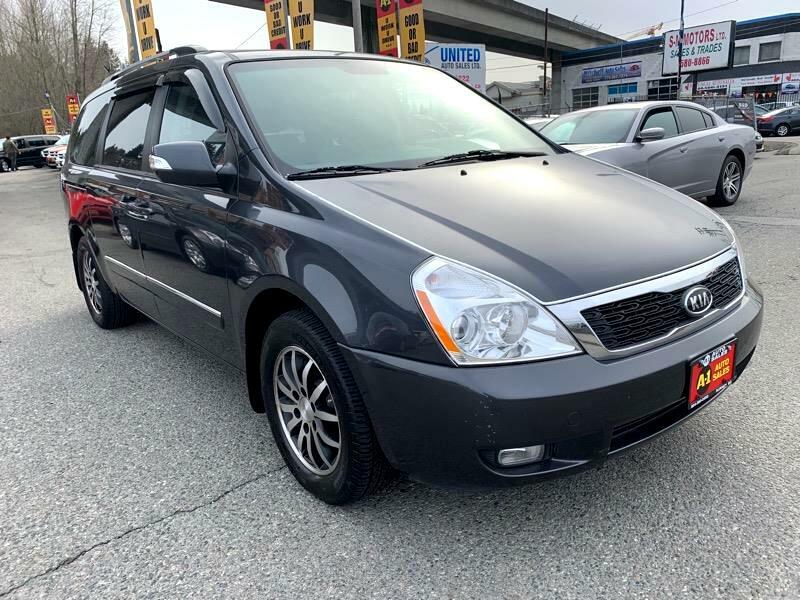 -Up to $8000 cash back oac!-Student Finance Programs Available-DVD Sunroof Leather Interior Heated Seats Power Windows Power Locks Power Mirrors Cruise Control Factory Alloys AC AUX USB and much more!-This Sedona is in great condition!-Power Train Warranty Included with lots of additional coverage! -Good or Bad Credit Financing Available -U WORK U DRIVE! oac -Establish/Re-Establish your credit here!